Nice 1999 MHD in River Place Park. 3BR, 2BA, den/office, LR, DR, kitchen with lots of counter space, cabinets and nice appliances. 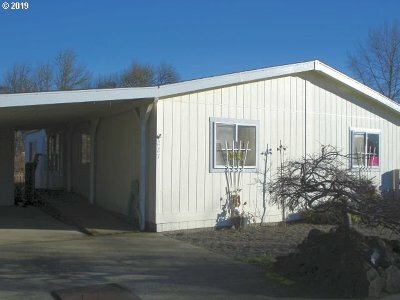 This home comes with great carport/storage building, ramp for access, fenced back yard over looking the area of the creek. Great buy, priced to sell!